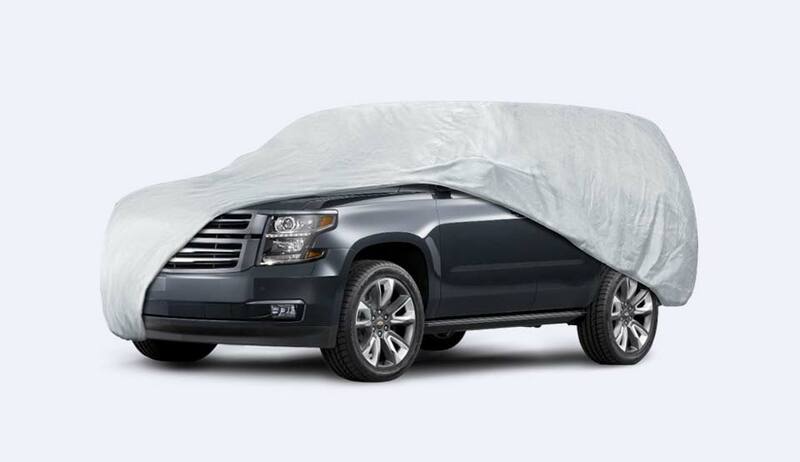 Fitting: Our covers are designed in a variety of sizes to ensure a correct fit for your car, van, truck or SUV. 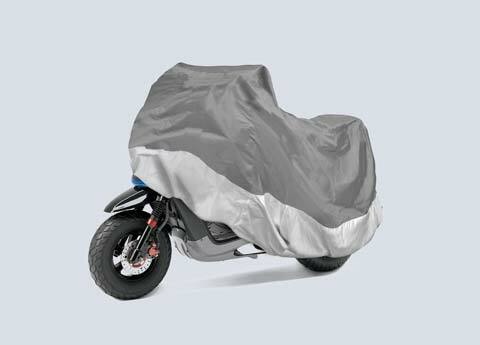 Worried about high winds from potentially blowing the cover away in a storm? 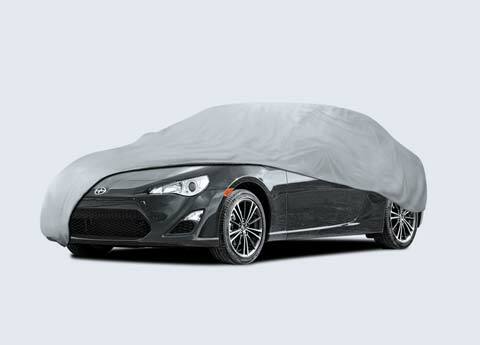 Pro-Shield car covers will stay in place! 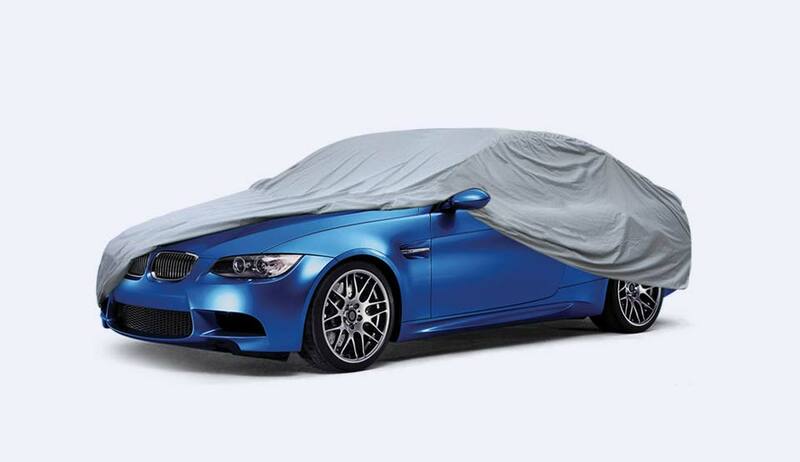 Weather Resistant: Our covers are double stitched with a tight elastic hem and come with a secure cable and lock, shielding your vehicle no matter how harsh the environment: rain, snow, ice, birds, dirt, sun/uv rays- even minor scratches- keep your car’s exterior looking it’s best with any of our covers! 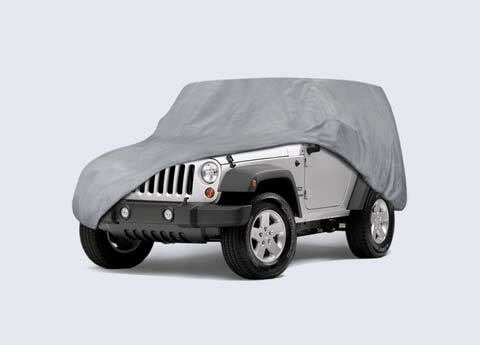 Weather Resistant: Choose from three styles (1-poly, 3-poly and Honda version) in S, M, L, XL1, and XL2 as well as specific truck dimensions. 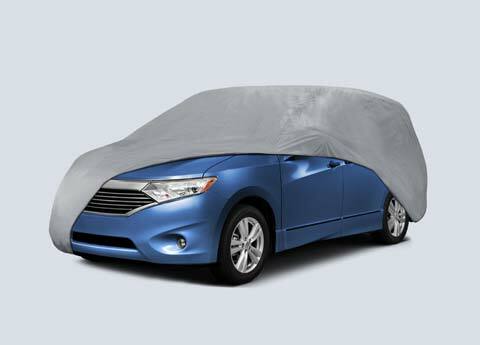 Universally sized to fit most two and four door cars, this cover will protect your investment against the elements such as wind, rain, snow, uv-rays, bird droppings, dirt and debri. 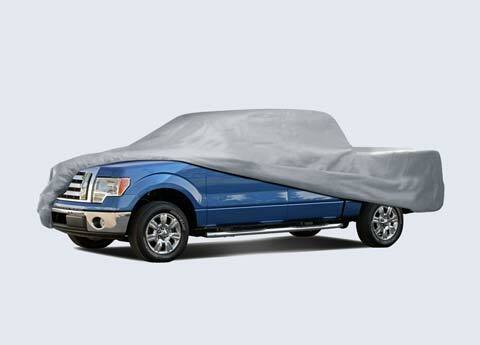 Got a van or truck you need protected? 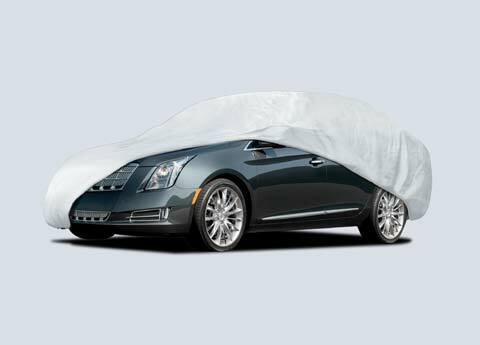 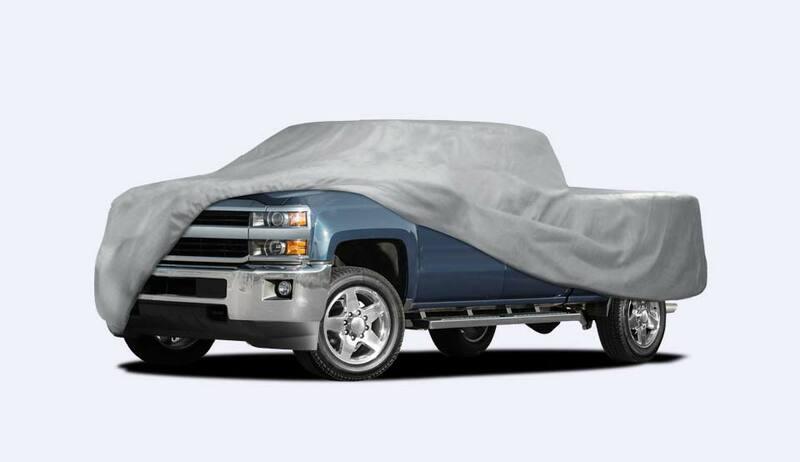 Our universal van and truck covers will shield your vehicle and keep it looking its best! 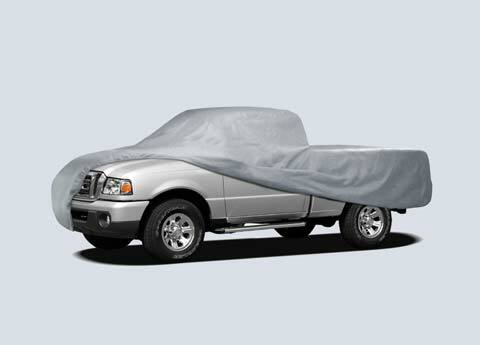 Our specially sized Pickup Truck Covers are designed to fit your pickup truck, keeping it protected from whatever comes its way! 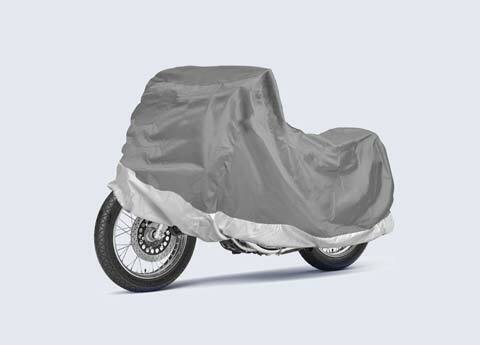 The unique shape of your bike needs a unique cover to keep it clean and protected. 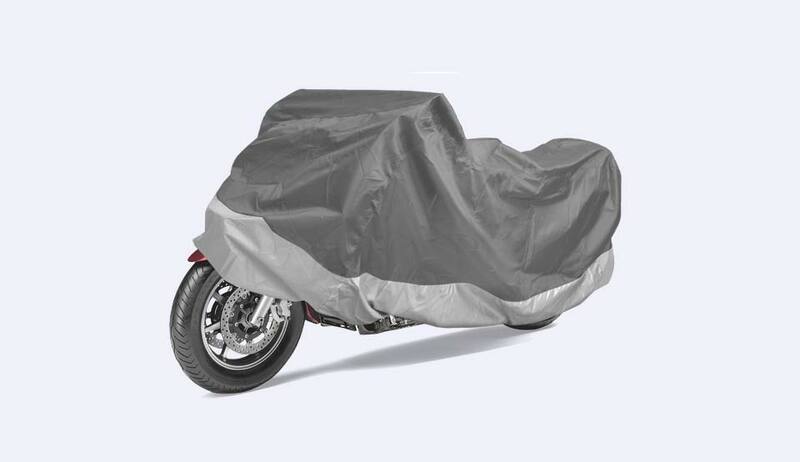 Our Motorcycle covers are the right fit whether you need long or short term storage!